Tools to Grow Your Acupuncture Practice | Jasmine Software: What Acupuncturists Need to Know about the Cloud? The Cloud. The word conjures up images of white, fluffy blobs in the sky. 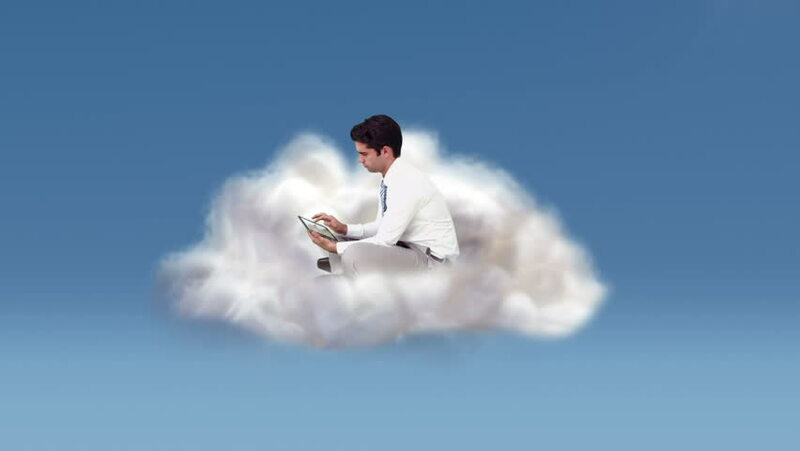 Cloud computing, what we'll be talking about today is entirely different. To many, it also makes them think of something amorphous and far away. At the very basic level, Cloud is just using the Internet to store and access your data and programs. Simply, it's just the Internet. It's hard for me to imagine life before the Internet. It feels like one of those things I've always had and grown up with. But, I do remember dial up modems and the gawd awful sound that they made when connecting. For those who have never heard it, here's what it sounded like. And if you recall, during the days before the Internet, there were computer stores like CompUSA that had rows and rows of boxed computer software. The software come in floppy disks like this. As you can imagine, there were many limitations to this. The programs were static, so NO upgrades until you bought the next version. There were no integrations with other programs to increase the value of the functionality, like the ability to access all the knowledge on Wikipedia. 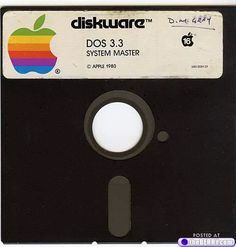 And, if you damaged the disk, the program didn't run anymore. Cloud Software offers many advantages over downloaded/installed software. What Acupuncturists may not know is that it takes a completely different way of architecting and building software. Simply putting downloaded/installed software on a system in the Cloud doesn't deliver all the advantages. Apps and data are accessible from any Internet connected device. Enhanced functionality with third party services. Data is NOT lost if your computer breaks. New features and upgrades are automatic. Pay as you go. No need to pay for expensive software and hardware.